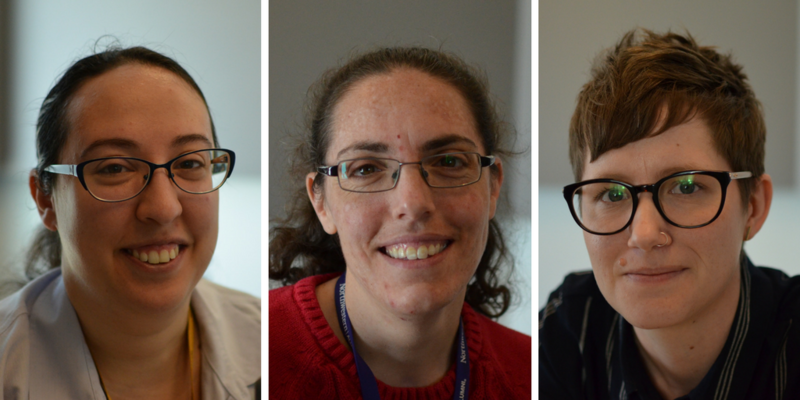 Stephanie Lecci, Rachel Lippmann and Brit Hanson were all driving forces behind St. Louis Public Radio's limited-run podcast, "Millennium Mayor." Come April 18, 2017, Mayor Francis G. Slay will end his tenure as St. Louis’ longest-serving mayor. To mark the occasion, St. Louis Public Radio reporters, producers and editors have been working on a special project for the past four months that provides insights into Slay’s 16-year tenure through the lens of seven critical days in office. The full podcast and website officially drop on Monday, April 10. The place to subscribe, find podcast episodes and more is available here. On Friday’s “Behind the Headlines,” some of the leading forces behind the project joined St. Louis on the Air host Don Marsh to provide a taste of the podcast and insights into what its website, filled with archival content and data visualizations, will offer listeners and readers. 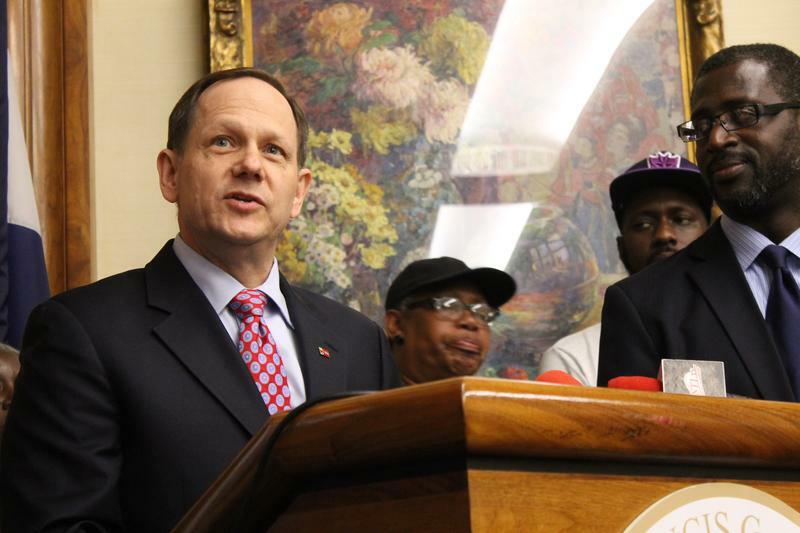 St. Louis Public Radio journalists Stephanie Lecci, Rachel Lippmann and Brit Hanson joined "St. Louis on the Air" to preview a new podcast about Mayor Francis Slay's 16 years in office, "The Millennium Mayor."